At Binky’s we know how adorable, loving and loyal ALL breeds of dog are – so how can you possibly choose which is right for you? Dogs come in all shapes and sizes from a teeny Chihuahua to a Great Dane and picking the right size for you will largely come down to practicality and whether you have space in your home for a big, medium or small-sized dog. Large dogs will need more space to move around so a small flat with no garden is probably not going to be suitable for them. On the other hand, small dogs tend to feel the cold more so a smaller cosy space would be perfect. 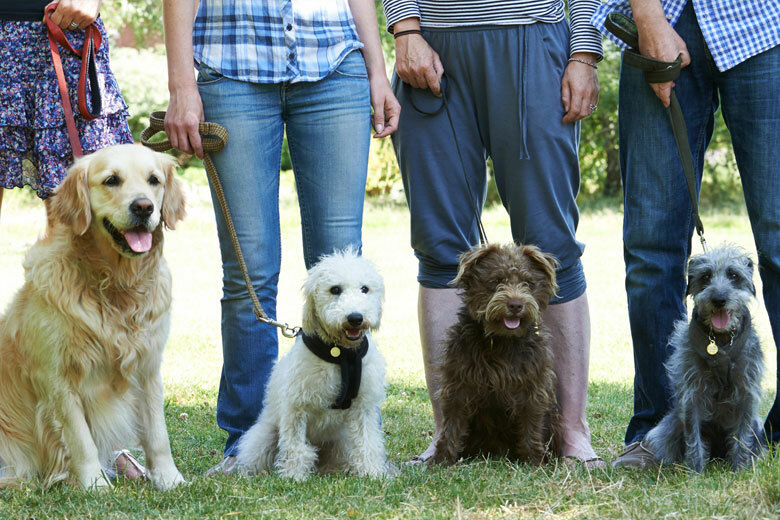 It’s also worth bearing in mind that you’re going to be spending a lot of time with your pet and may need to lift them up and manoeuvre them in some instances, so you need to pick the right dog size-wise to match your own stature! This often goes hand in hand with the size of the dog – as larger dogs will need more walks. Some breeds also tend to have more energy than others: Border Collies and Spaniels for example. Whereas Pugs and Basset Hounds are a little less energetic. Again, match the needs of your dog to your own lifestyle – if you’re an active person who loves the outdoors and running then a high-energy dog could be the perfect companion. If you’re more of a laid-back homebody, then find a pooch who likes to lie on the sofa and cuddle as much as you do! While all dogs require basic grooming, certain breeds will require more or less based on the length and type of coat so consider how much time you are prepared to spend trimming and brushing your dog. Breeds such as Chow Chows and Pomeranians for example will require a lot of additional grooming – as well as additional time spent drying their fur after a walk. Short-haired dogs such as Fox Terriers and Labradors however should need only regular grooming. It is also worth bearing in mind that dogs with long floppy ears are more prone to ear infections and so require frequent ear cleaning. Certain types of dogs such as Mastiffs and Bloodhounds are particularly prone to drooling so additional maintenance here may also be needed! 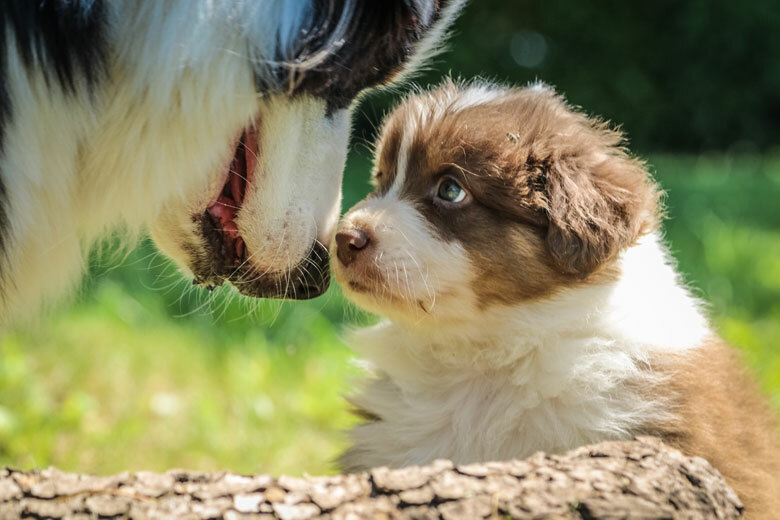 As you might imagine puppies require more care and attention than other dogs – especially during the first six months where you will be training, raising and vaccinating them. If you choose to take on a puppy you will need to be prepared for them having accidents in the house and chewing up your belongings and furniture! Puppies also require round the clock attention and can't be left alone for long spaces of time so you may need to factor in puppy day care costs for when you are at work. While very rewarding, raising a puppy is not a viable option for everyone so some people to choose to get an adult dog which is a little more settled. Though it is worth noting that even with adult dogs some training will be required. Senior dogs are a great option for some – particularly if you are looking for a low energy option or for a shorter timeframe – and can be a great way to bring joy to an older dog’s life in its final years. They will require extra care and more trips to the vet though, so this is worth taking into consideration. As well as selecting the type of breed of dog you like – maybe it is a breed you are familiar with from childhood or one you just like the look of – you will need to decide whether you would like a purebred or pedigree dog – or to go for a mixed breed option. 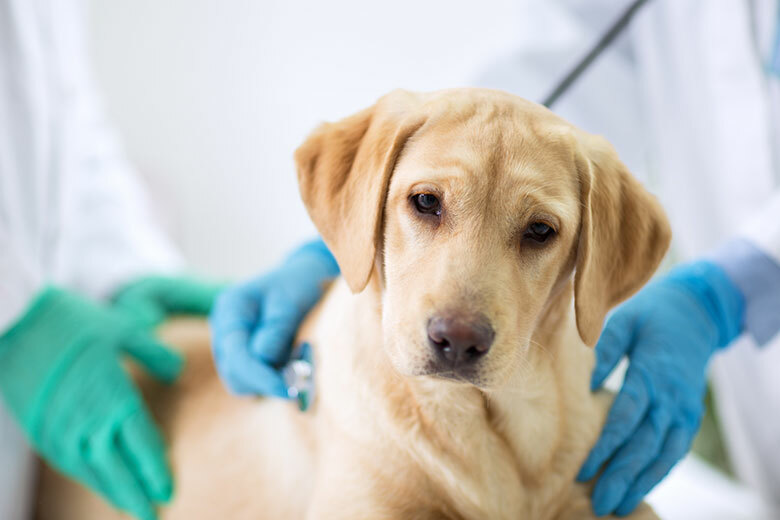 Purebreeds are popular as many people have an affinity with a particular breed and like to know exactly what breed their dog is, but they can have some health problems. Mixed breeds are a good option too as the combination of two of more breeds of dog can balance out their personalities and physical characteristics. 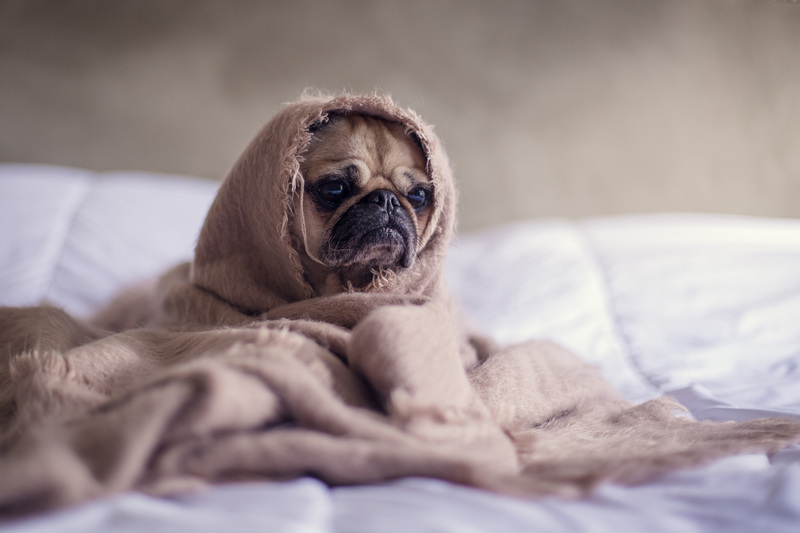 Rescue dogs are also an option but it is important to be prepared for the unexpected as you won’t always know the dog’s exact genetic make-up, or what potential health or behavioural problems to look out for in the future. The process of choosing a dog to bring into your life is an extremely exciting and rewarding one, but it can also be potentially daunting, and is of course, extremely personal to each individual. We hope that the above may help steer you a little on your journey – which from personal experience we can tell you is going to be an extremely fulfilling and enriching one!